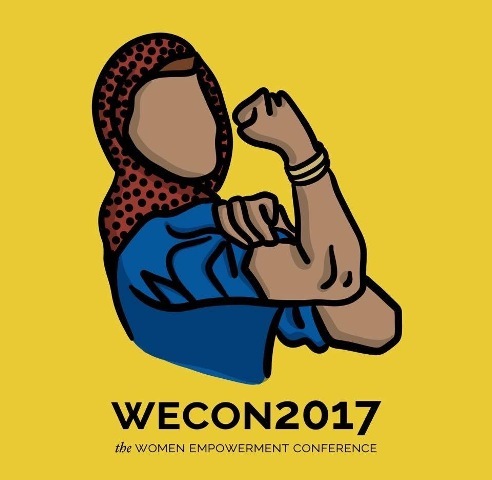 The Women Empowerment Society presents its latest addition of WECON on Wednesday 08 March 2017 from 12:00 pm to 02:00 pm in E-025. This year, the event’s theme revolves around breaking the glass ceiling. 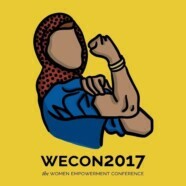 The distinguished guest speakers for the event are Syeda Ghulam Fatima, Zoya Ishaq, Humaima Malick and Khadija Saddique.